The Government of Alberta, through Advanced Education, provides funding to granting councils and agencies across Alberta to support the delivery of part-time, non-formal adult learning opportunities. The granting council for Edmonton is the Edmonton Community Adult Learning Association (ECALA). ECALA distributes over $1.14 million dollars annually to non-profit organizations to provide Community Adult Learning Program (CALP) opportunities for adult Edmontonians who face social and financial barriers to learning. 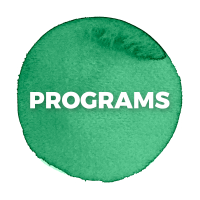 ECALA funds foundational learning programs from July 1st to June 30th every year. 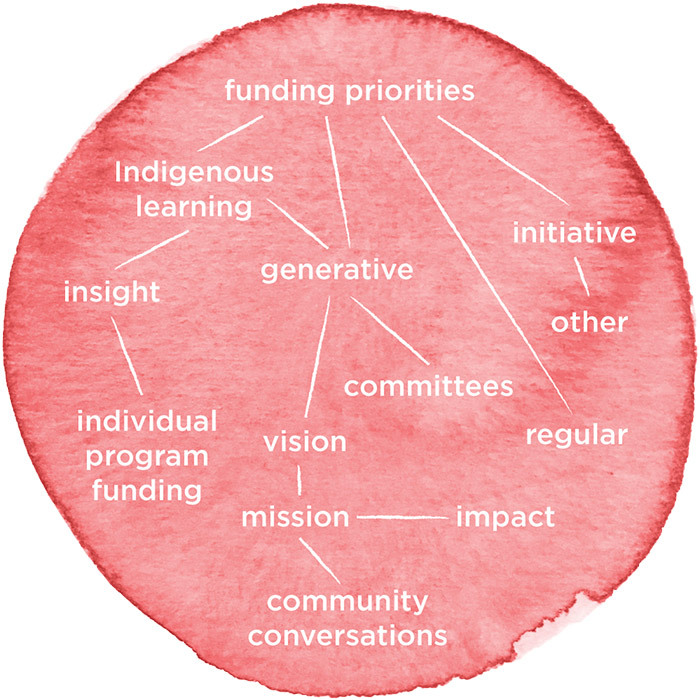 In order to receive funding from ECALA, organizations must be a legal entity incorporated for a minimum of two years under one of the following Alberta Statutes: The Societies Act, Part 9 of the Companies Act, the Libraries Act, the Métis Settlements Act, and the Post-Secondary Learning Act. In cases where the Service Organization is not a legal entity, a Legal Host approved by the department may receive the grant on behalf of the service organization. Organizations must also operate as an effective not-for-profit service organization with sound practices in governance, and in the planning and management of programs, finances, and personnel. If you are interested in applying for ECALA funding, click here for more information.